New Smile Orthodontics is proud to offer the Tracy community high quality, comprehensive orthodontic treatment to patients of all ages in a warm, welcoming, family-oriented environment. 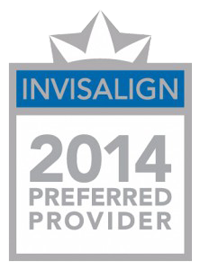 Dr. Nelson Hu believes that communication and teamwork lead to successful orthodontic outcomes. By creating a partnership with his patients, their parents, and the rest of our friendly staff, Dr. Hu can present the best options available for treatment and involve everyone in making a truly informed decision. When you’re ready to learn about all the ways you can improve the look and function of your smile, please feel free to contact our Tracy orthodontic office and schedule a complimentary consultation with Dr. Hu. Your new smile is waiting!